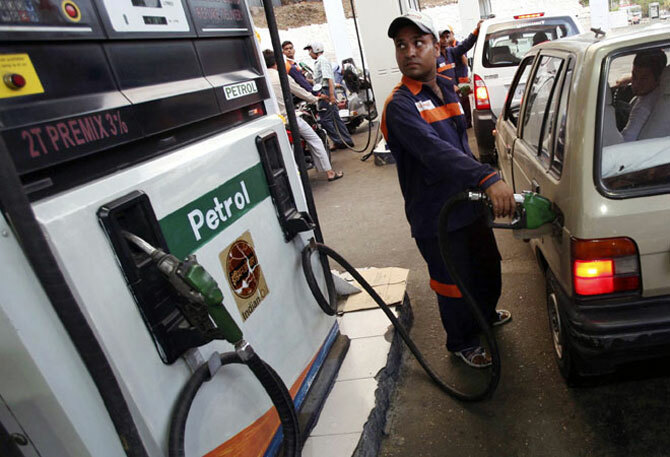 Maharashtra government, on Friday, hiked the value added tax (VAT) levied on petrol by Rs 1.50 per litre. The measure is expected to generate additional revenue of Rs 600 crore, a senior official said. The state has not touched diesel prices, fearing losing revenue to neighbouring states, he added. "The decision is taken to garner additional revenue. Instead of going in for ad-valorem where VAT is revised in percentage, the state government preferred to increase VAT in rupees," deputy secretary (finance) Rajendra Bhagat told PTI. "There was some correction in petrol prices from June, benefiting customers. The latest increase in VAT would revert prices to June level," he said. Uday Lodh, president of Federation of All Maharashtra Petrol Dealers' Association, said, "The decision would affect the business of some of the retailers located in border areas of Maharashtra." "The resulting petrol price rise would affect individual consumers more, the segment dominated by passenger car and two-wheelers owners," he added.